Starting on May 23rd (which is already today in Russia), you'll be able to use Android Pay in Russia so long as you have a smartphone with Android 4.4 KitKat or above that has NFC on board. Additionally, purchases under 1000 rubles will automatically wake your screen. 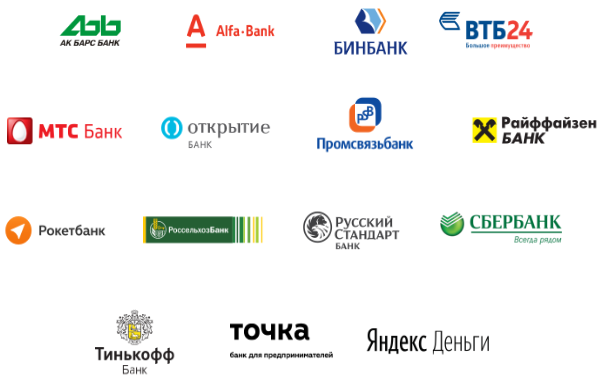 15 banks will be supported at launch, including Bank Okritie, Alfa-Bank, VTB24, and more. (Here's a full list of the banks, plus the cards that will be supported.) 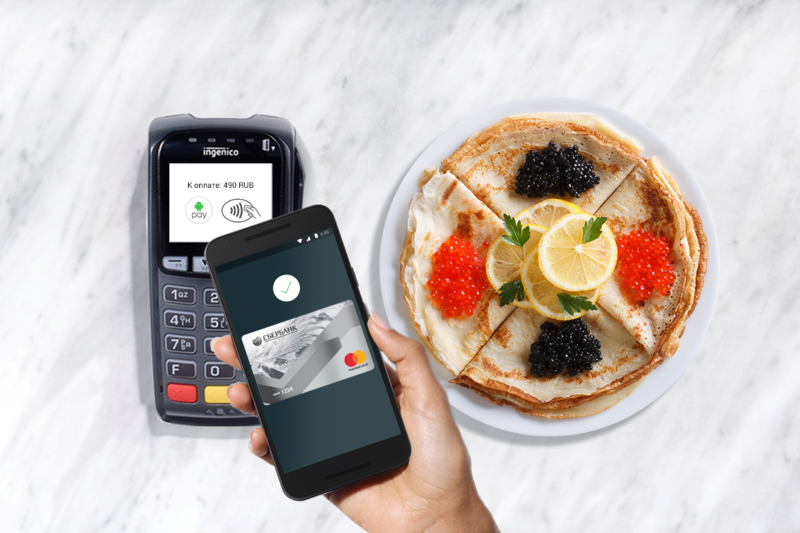 Plus, banks such as Raiffeisenbank, Sberbank, and Tinkoff Bank will feature the benefits of Android Pay in their own applications. Thousands of organizations, including BP, H&M, Rosneft, Metro, and Teremok will support Pay, as will services such as S7 Airlines, Uber, Lamoda, OneTwoTrip, and Delivery Club. Other Russian payment services such as ASSIST and Payture are working with Google to make Pay more widespread. One Russian reader has already added his Sberbank Visa card to the app (on the O Developer Preview, interestingly), so the service is definitely live. 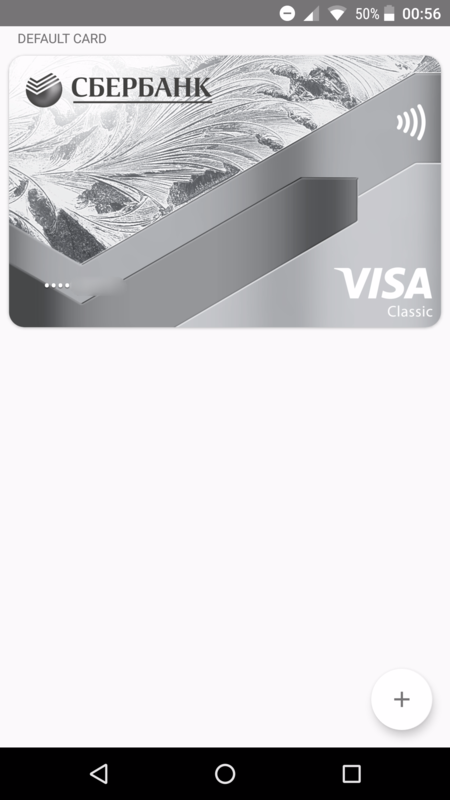 If you live in Russia and want to try this out, make sure you have a compatible phone (4.4+ with NFC) and download the Android Pay app. Now, we're just waiting on Brazil, Canada, Spain, and Taiwan.